Genetic Engineering, gene edited, bioengineered…it’s a confusing world of words when it comes to the terminology around the use of technology in agriculture. As dietitians it’s important for us to be knowledgeable about these issues, both for our retailer and our customers. As the founder of Buildup Dietitians (Facebook, @BuildupRDNs), one of my goals has been to promote individuals and organizations that seek to provide science-based information about a variety of topics like agriculture and especially the use of biotechnology. Buildup Dietitians (BUD) is a social media presence founded in 2014 by Leah McGrath and curated by a group of 8 global dietitians (5 dietitians in the U.S, 1 in the UK, 1 in Spain and 1 in France) that share evidence-based and sometimes humorous content for dietitians. BUD also showcases dietitians and other experts on monthly Facebook Live events, provides stipends for dietitians to attend events and connects dietitians with opportunities for writing, webinars and public speaking. GMO Answers, (https://gmoanswers.com/) an initiative supported by members of The Council for Biotechnology Information, which includes BASF, Bayer, Dow AgroSciences, DuPont, and Syngenta works with independent (unpaid) experts to answer consumer questions about GMOs. 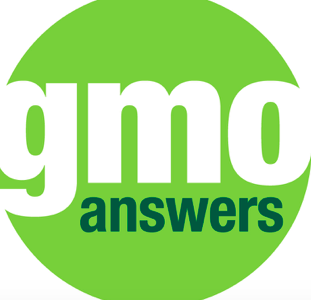 The GMO Answers website contains a wealth of consumer-friendly information including answers from independent experts to commonly asked questions, videos and infographics. Considering the number of "non-GMO" labels on products in the typical supermarket, the most valuable place to start may be an infographic showing the number of GMO crops currently grown commercially in the US. There are few of these GMO crops that you or your customers would encounter in the supermarket, the exception may be the Arctic Apple. 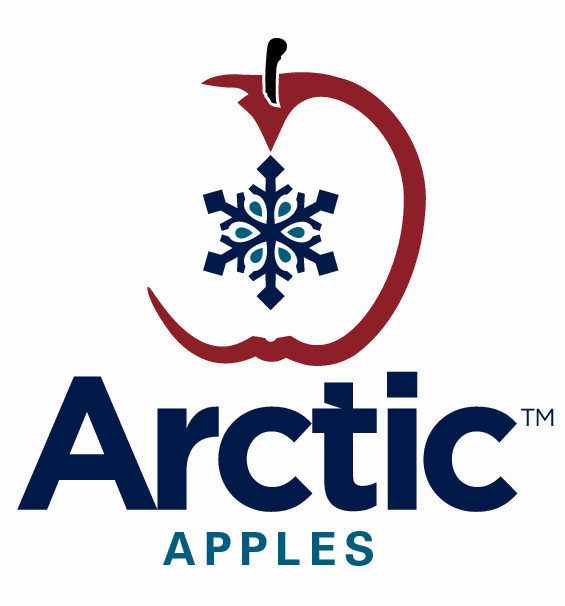 One of the newest of the GMO's the Arctic Apple (https://www.arcticapples.com/) is a non-browning apple. Read about the timeline for the Arctic Apple.